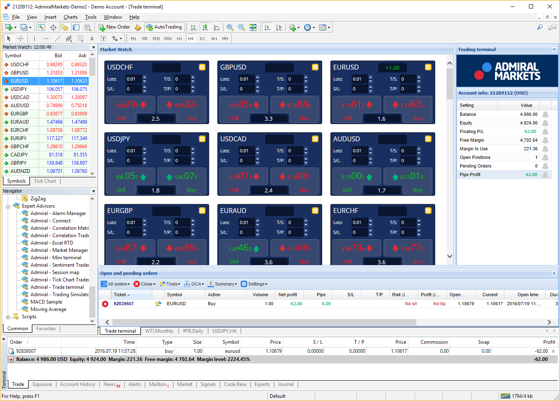 NEW MetaTrader 5 Supreme Edition is now available! 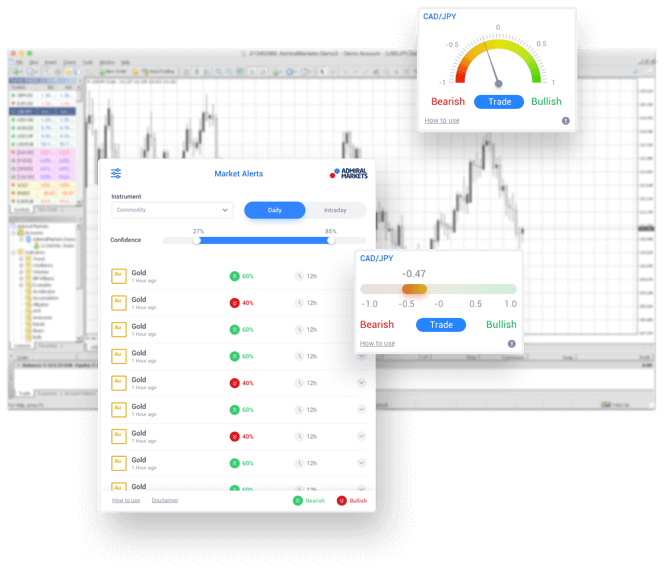 The indicator Forex Featured Ideas™ delivers a universe of unbiased, intraday trading ideas detected by Trading Central`s award-winning technical analysis pattern recognition. 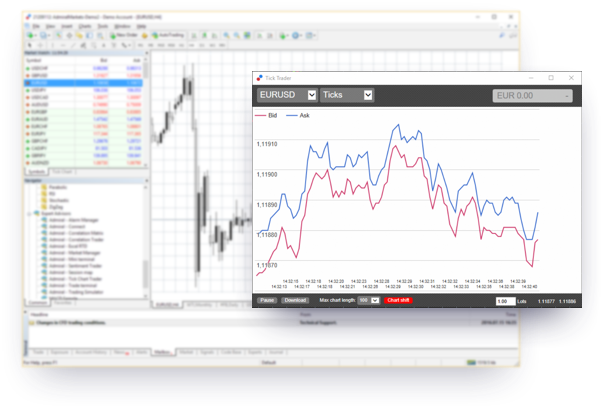 Tailor ideas to your individual preferred currency pairs, holding timeframes and technical analysis methods with our automated and personalised settings. 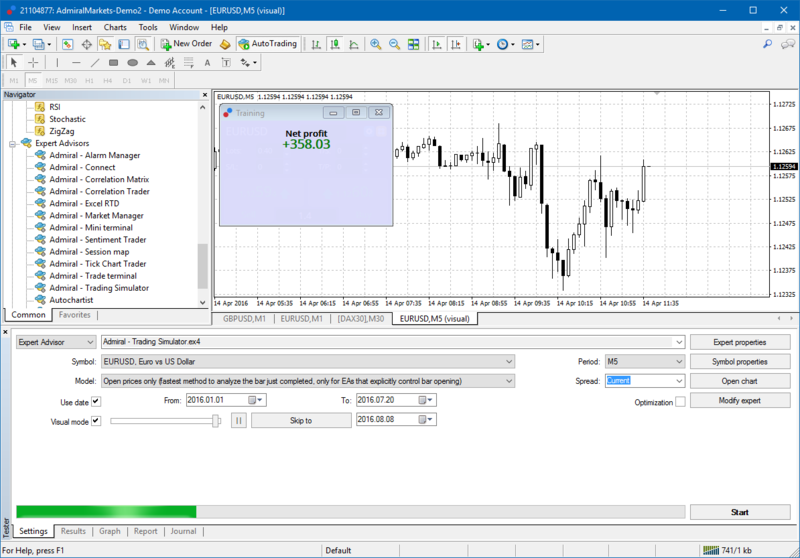 Global Opinion widgets are powerful add-ons for the MetaTrader Supreme Edition plugin. Trade Terminal contains all the features of our Mini Terminal and several more, to empower highly efficient trade management. 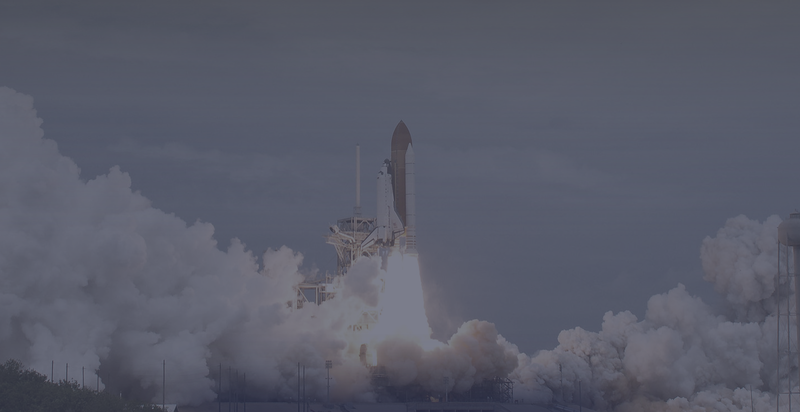 Seeing every price movement, means you can quickly find the best entry or track price action. 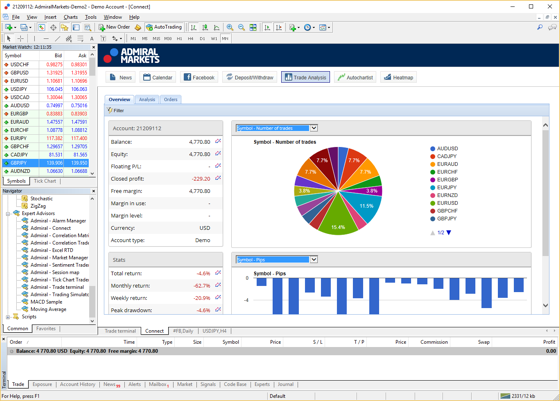 Our Connect tool provides daily economic news and allows you to analyse your trading history in real-time, for improved decision making. 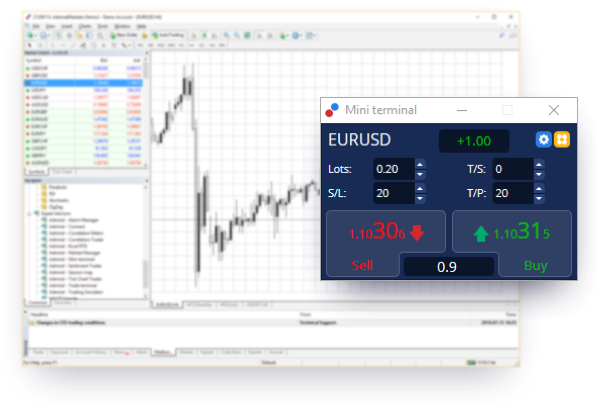 This ever advancing collection of indicators gives you more chart information, your order history and trading signals for your strategies. 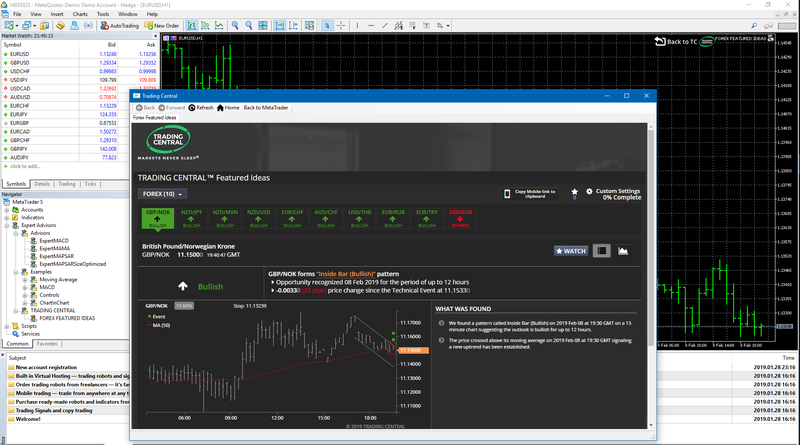 Our exclusive Trading Simulator, allows you to backtest your manual strategy on historical price data. Most Mini Terminal functions available. Includes smart lines and lot-size calculator. Analyse your trading strategy after testing. 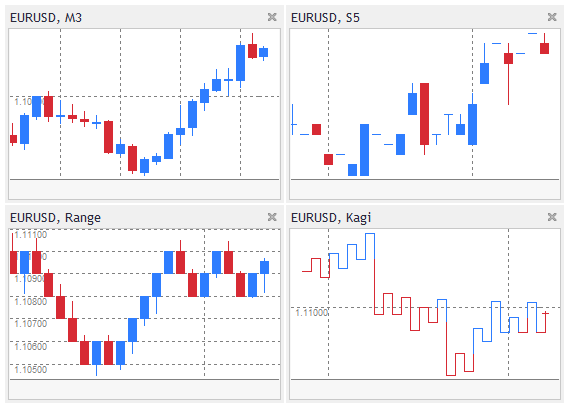 This handy indicator shows you varied small charts, inside your main chart. 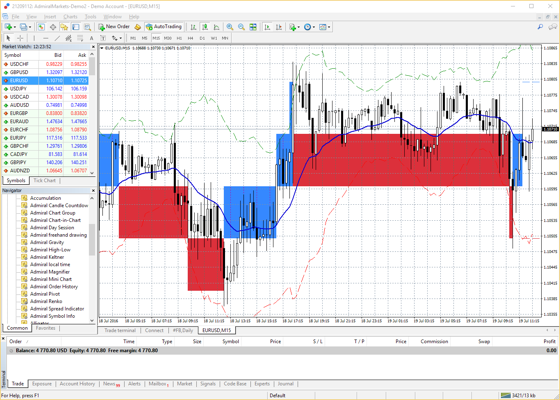 You can even access previously unavailable multiple timeframes and chart types. Enjoy freely placable and sizable small charts. Use numerous timeframes, like three-minutes or seconds.